With fame comes the money and with money comes responsibility. But a lot of celebrities have a hard time handling the money. Some celebrities had to find everyday jobs to survive. 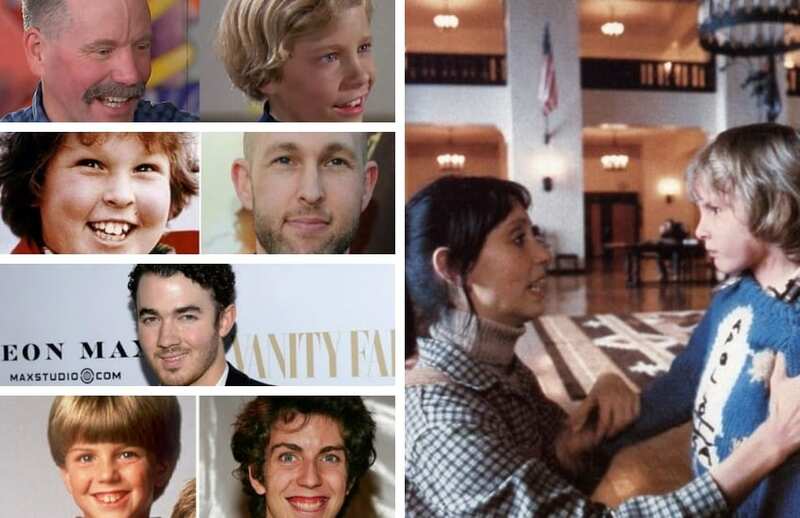 You’ll be shocked at what these 25 former celebrities are doing now. 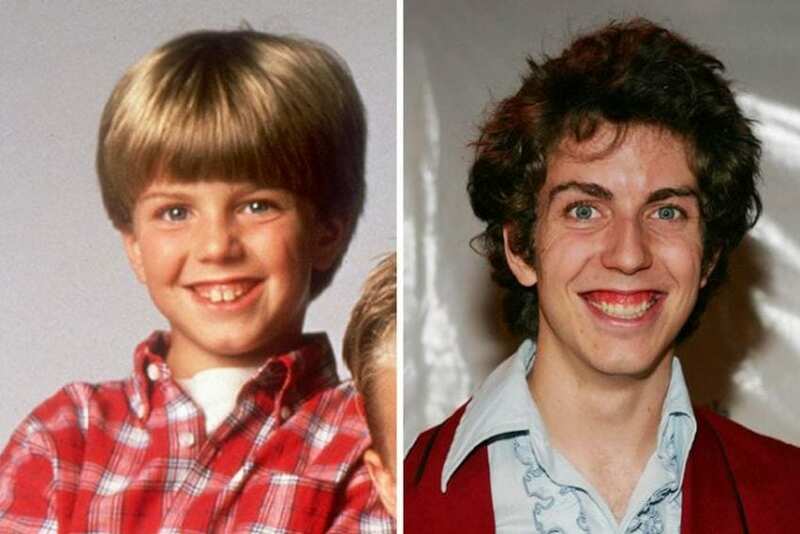 We all know him from his role in Malcom in the Middle. 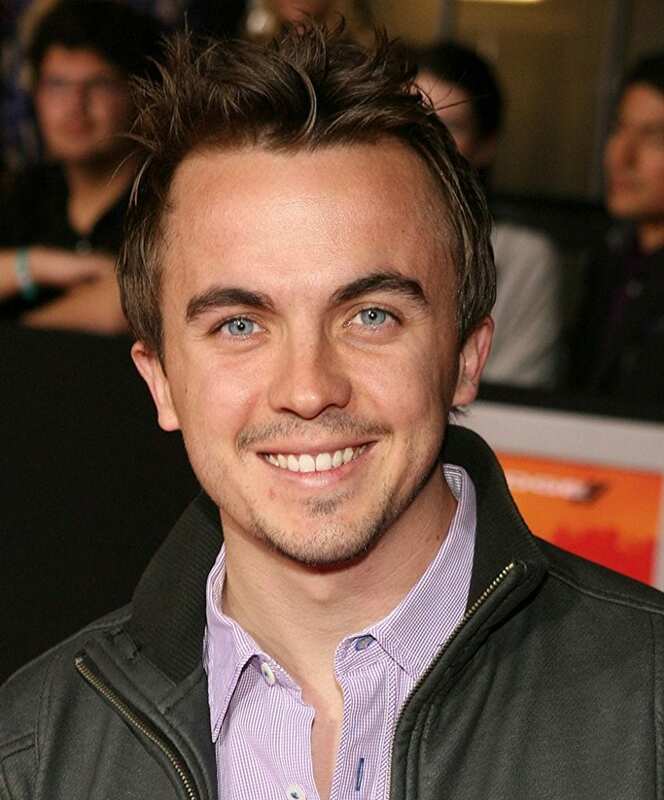 Frankie Muniz eventually decided he will gave up acting and focus on car racing and playing drums in a bands called You Hang Up and Kingsfoil. Not that long ago he decided to stop playing drums and became a band manager. 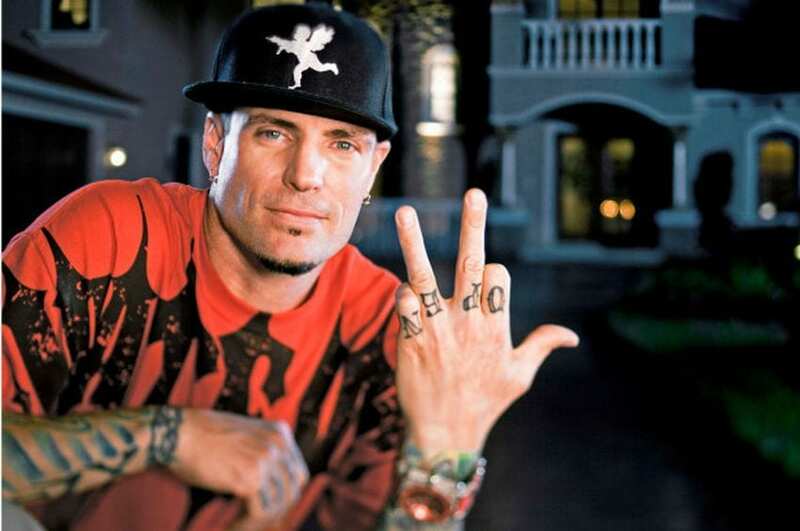 He was known for his song Ice Ice Baby and now he is known for The Vanilla Ice Project. Vanilla Ice now flips houses and has a real estate advice website. 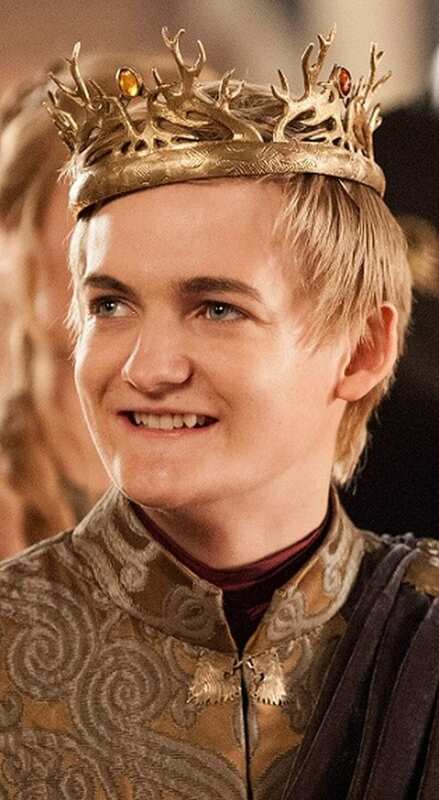 Jack Gleeson became famous for the role of spoiled and annoying young king Joffrey Baratheon on Game of Thrones. But he quickly gave up acting. He then became the artistic director of Collapsing Horse Theatre Company. 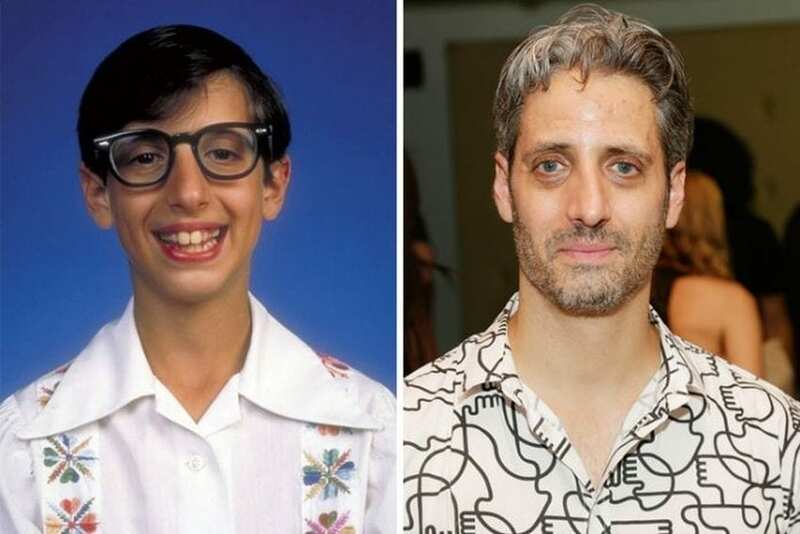 Josh Saviano was a child actor in The Wonder Years, playing Paul Joshua Pfeiffer. Few years after that he got his law degree and since than he’s been a lawyer in NYC. He managed to combine his two loves in 2014, when he played a lawyer on Law & Order: Special Victims Unit. 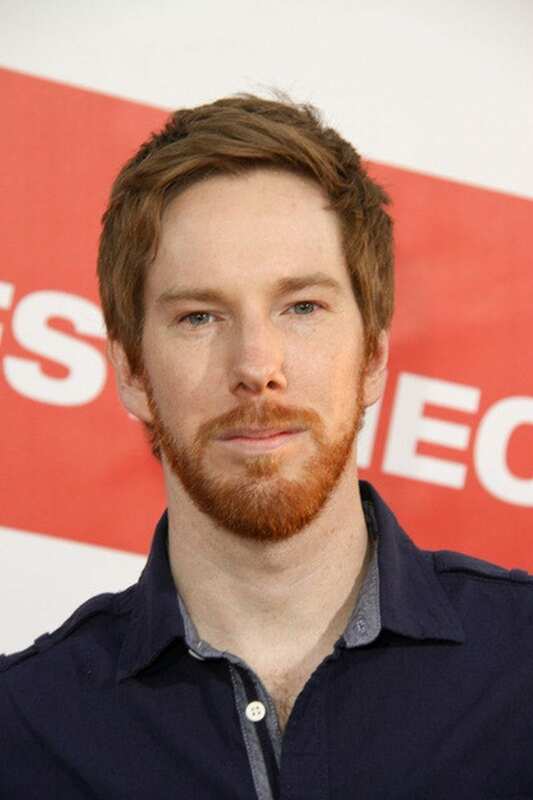 If you ever watched the American Pie franchise, you know about The Sherminator. Well Chris Owen, who played Chuck Sherman, started working as a waiter at a local sushi restaurant in LA, while he was searching for other acting gigs. Jason Zimbler got famous for the role of Ferguson Darling on the Nickelodeon show Clarrisa Explains It All. 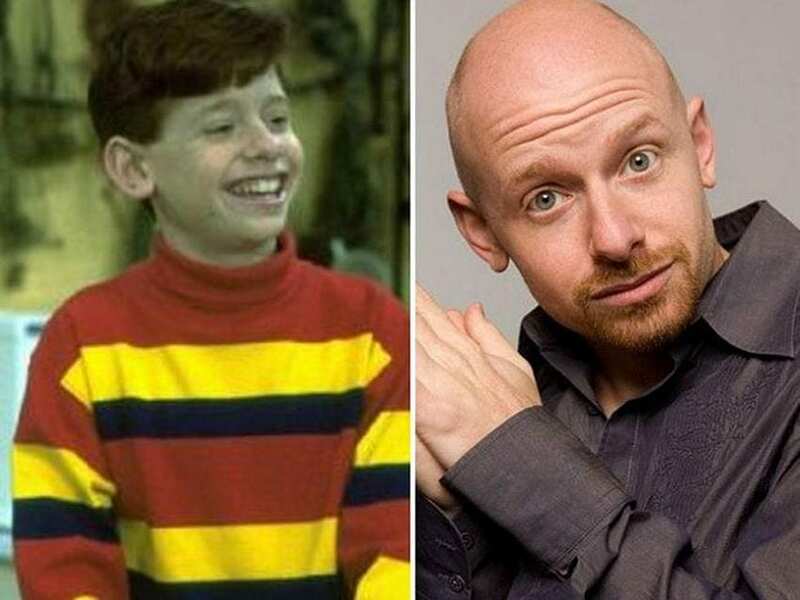 He stopped acting after the show ended in the 1994 and he started working as a software designer at HBO. Mackenzie Rosman the child star of 7th Heaven became a representative for the Cystic Fibrosis Fondation. She got into it because of her now late step-sister Katelyn Salmont. Her step-sister even made an appearance on two episodes on the show to bring awareness to the disorder. Mackenzie now is a chairman for Curefinders, organization that raises money for cystic fibrosis research. 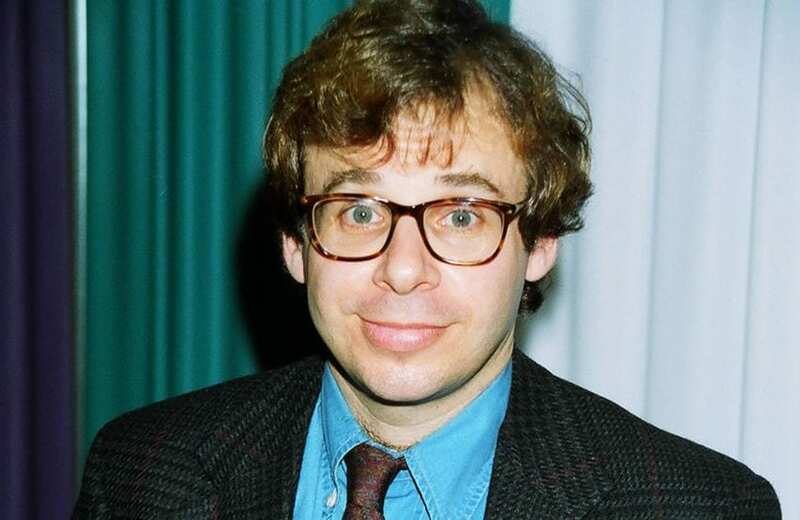 Rick Moranis, took a break from acting after his wife passed away. He took up the role of stay at home dad. After almost 15 years he started making music with The Agoraphobic Cowboy. Besides that he started writing editorials for The New York Times. 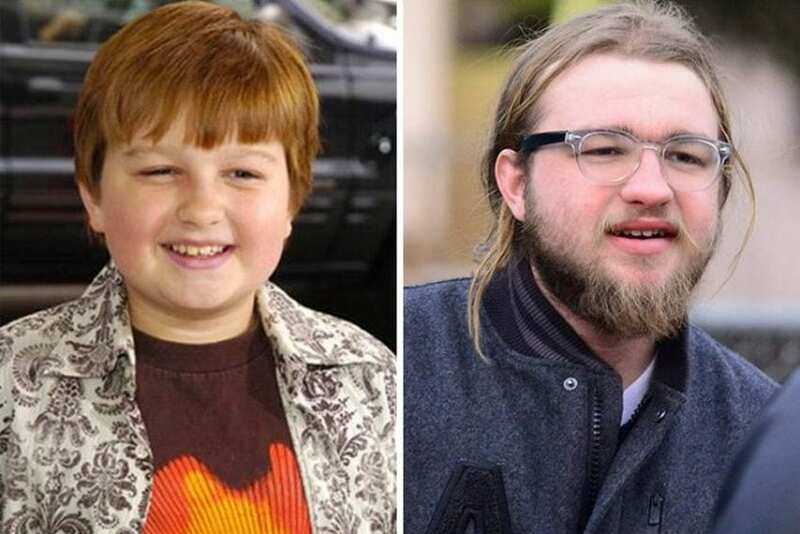 Angus T. Jones, played cute little boy on the TV show Two and a Half Men. He decided to stop acting and join Puff Daddy’s son in the event production company Tonite. Another star from the TV show Malcom In The Middle, Erik Per Sullivan. 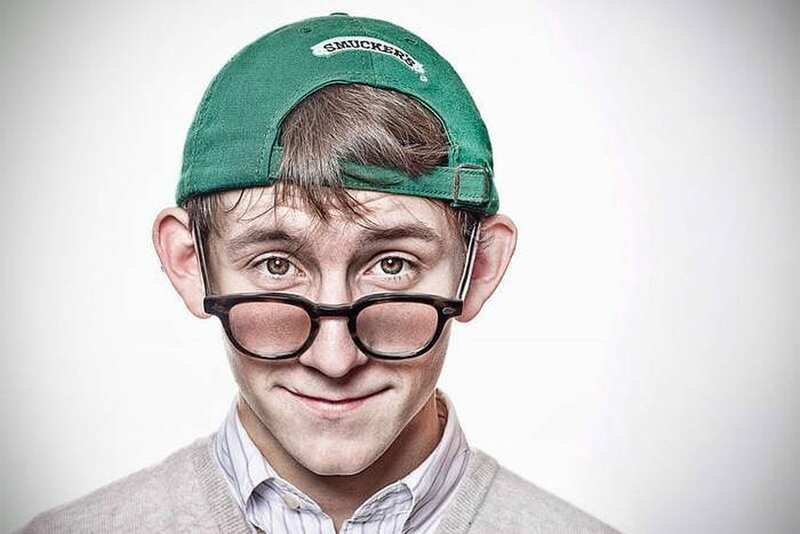 He played the role of the youngest child, Dewey. The show ended in 2006 and since then Eric had trouble finding other acting gigs. He now works at his father’s restaurant as a waiter. Gene Hackman, Oscar-winning actor decided to quit acting back in the 2004. He dedicated his time to writing novels. 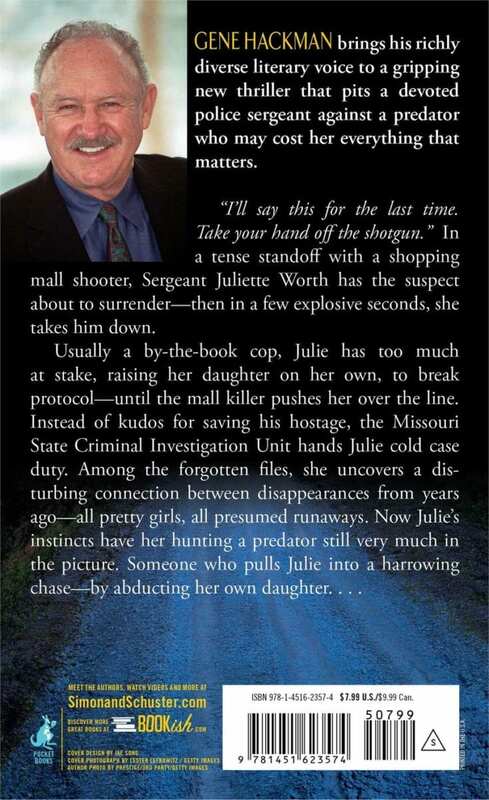 The last book he released was in 2013, a crime thriller called Pursuit. Nikki Blonsky got noticed by the public eye after because of her role in the 2007 film Hairspray. That was her first and her last big deal. After that she had trouble getting new roles. She got a degree in cosmetology and started working at a local hair salon. Back in the 80’s she was a big star with hits “I Think We’re Alone Now” and “I Saw Him Standing There”. Pop star Tiffany is now an owner of Tiffany’s Boutique in Nashville. 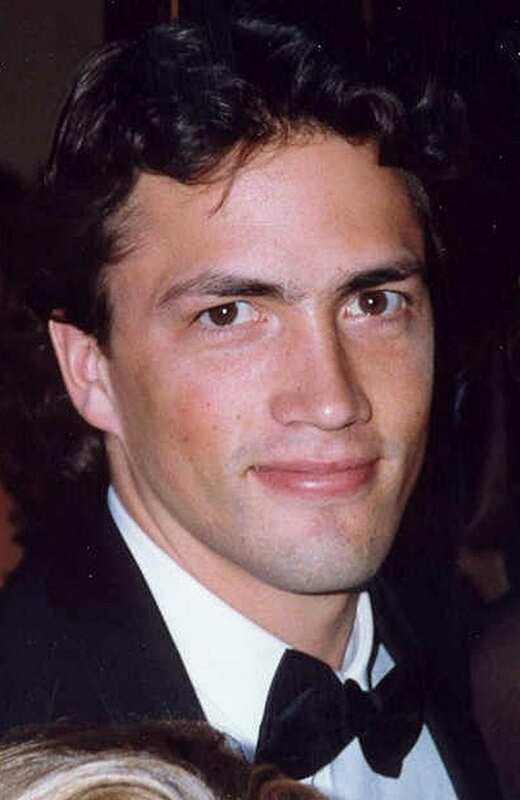 Actor Andrew Shue after leaving Melrose Place, started doing something way more different than acting. He started helping people. With his friend he co-founded Do Something, which helps youth. And Cafemom, which helps and gives advice to mothers. Phoebe Cates was a star in Gremlins in the ‘80s and every boy in The States was in love with her. But she decided to retire from acting and focus on raising her children. In 2003, she opened her own boutique in NYC, which she named Blue Tree. That was a dream come true for her. 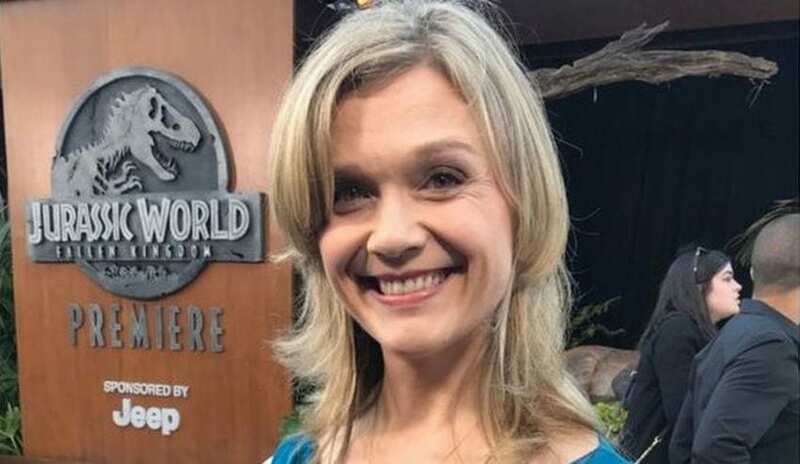 Ariana Richards was meant to be the next big star in Hollywood, after her roles in Tremors and Jurassic Park. But she decided to get a degree in Fine Art and Drama at Skidmore College. Even if she didn’t became a big movie star, she became a professional painter and won some awards, including the Art of the West’s Award of Excellence in 2006. 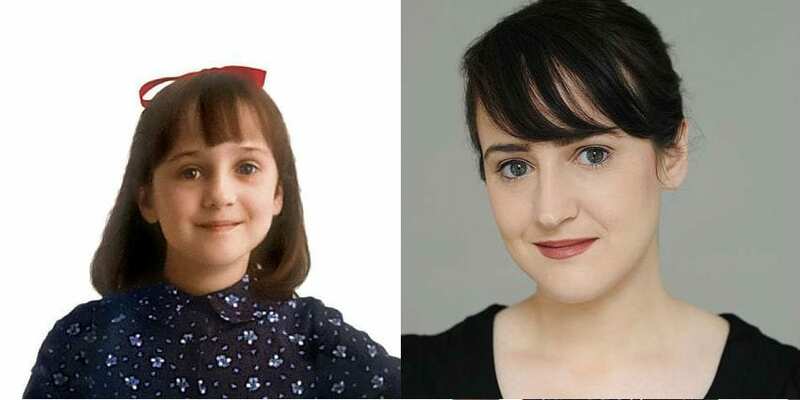 You’ve seen Mara Wilson in movies such as Mrs. Doubtfire, Miracle on 34th Street and Matilda. In Matilda she had a leading role and became famous. But in 2000 she quit acting and she started writing. She released two book, Sheeple in 2013 and in 2016 Where Am I Now? : True Stories of Girlhood and Accidental Fame. Andrea Barber quit acting and got a degree in Women’s Studies and English. Before that you’ve seen her in Days of Our Lives and Full House. She is now working as an assistant Whittier College. Many teens around the world were devastated when Jonas Brothers disbanded. 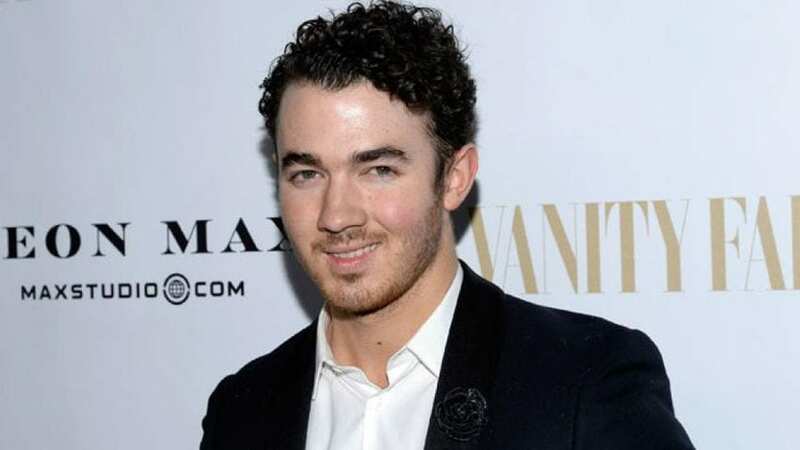 But Kevin Jonas continued to live his life and made an app called Yood. The app helps people to find the best restaurants in the area and orders food from them. Cute little kid from the horror movie The Shining, was played by Danny Lloyd. That was his first and his last role. 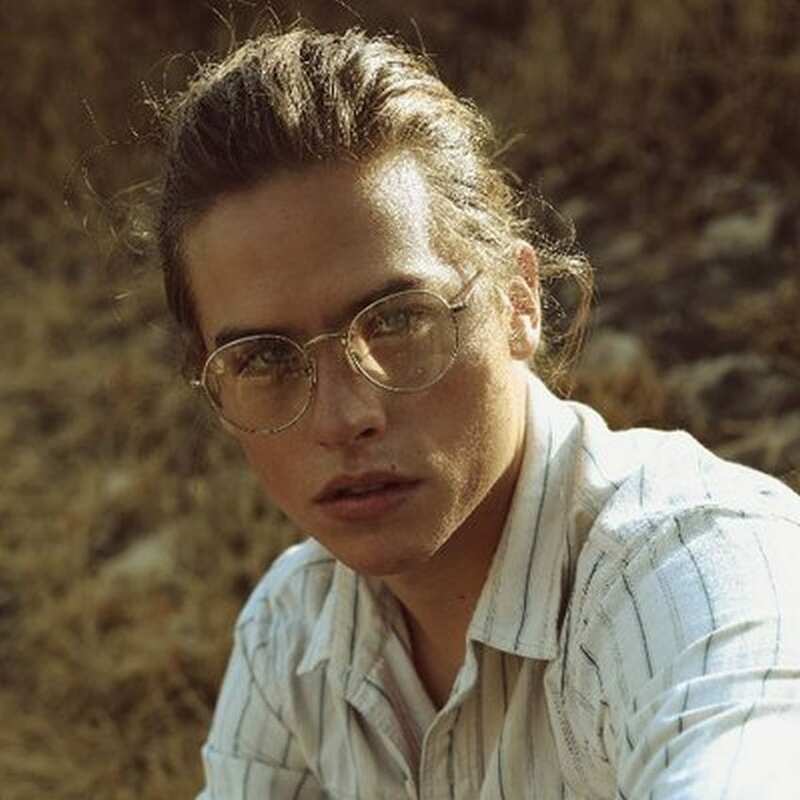 He is now teaching biology at a community college and owns a pig farm. Once the highest-paid Disney’s actor for The Suite Life of Zack & Cody, Dylan Sprouse is now working as a waiter in NYC. Besides his gigs in restaurants he also worked as a commentator on several Super Smash Bros. tournaments online. 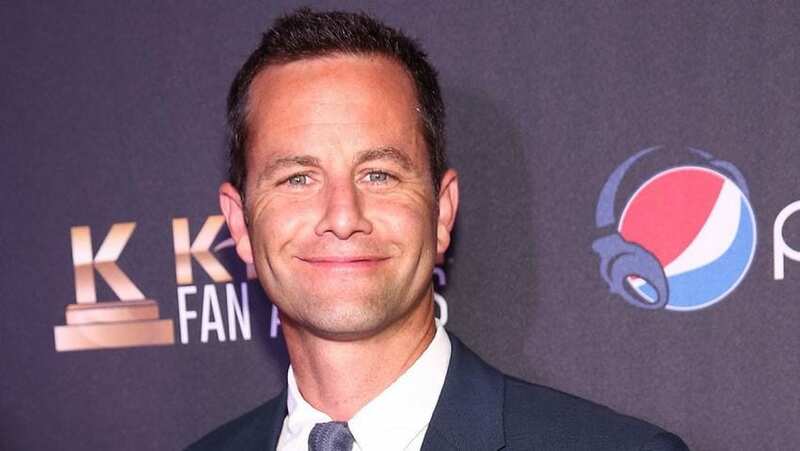 Kirk Cameron, star from Growing Pains quit acting to become a minister. He co-founded the ministry The Way of the Master, in 2002. He also founded The Firefly Fondation, which helps families of terminally ill children and gives them a free week of vacation. After the TV show Home Improvement ended, Taran Noah Smith decided to quit acting and work on a farm. Back in the 2007, he founded Playfood, a vegan farm/restaurant in California. 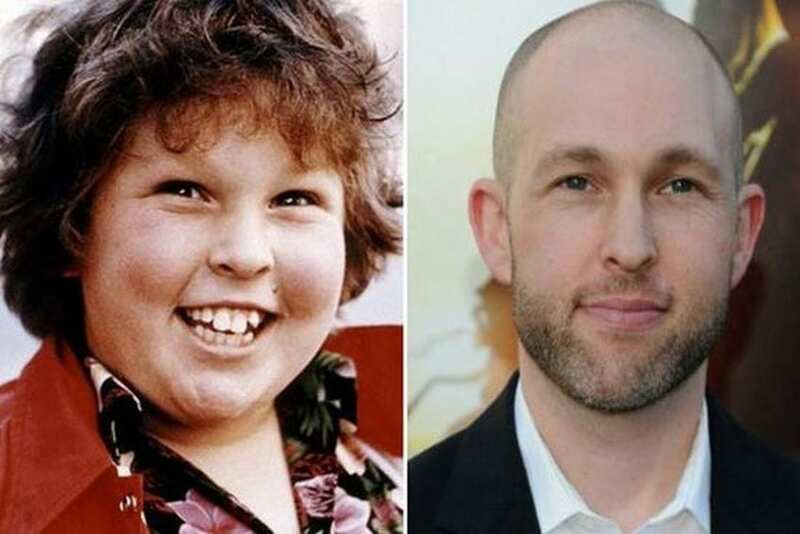 Jeff Cohen became a massive star after the role of Chuck in The Goonies. 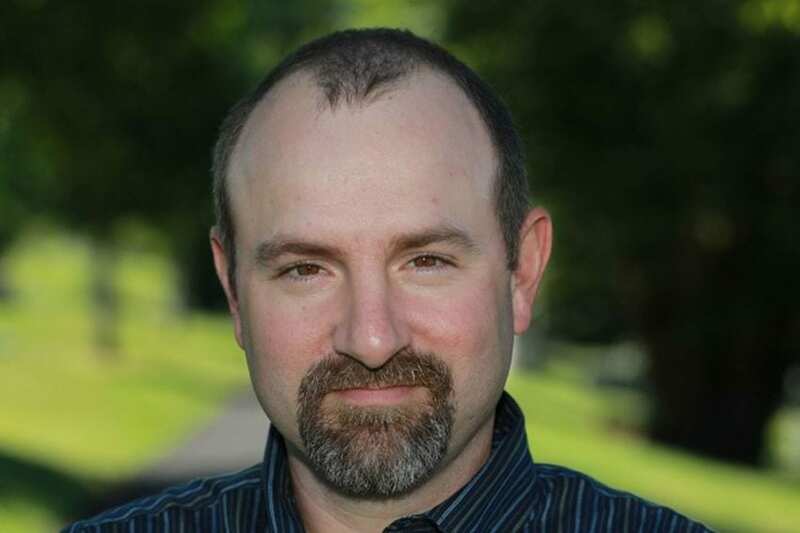 After that role he had some minor roles and thanJeff Cohen he retired from acting. In 2002 he founded his own law firm Cohen & Gardner and he’s been an entertainment lawyer there ever since. 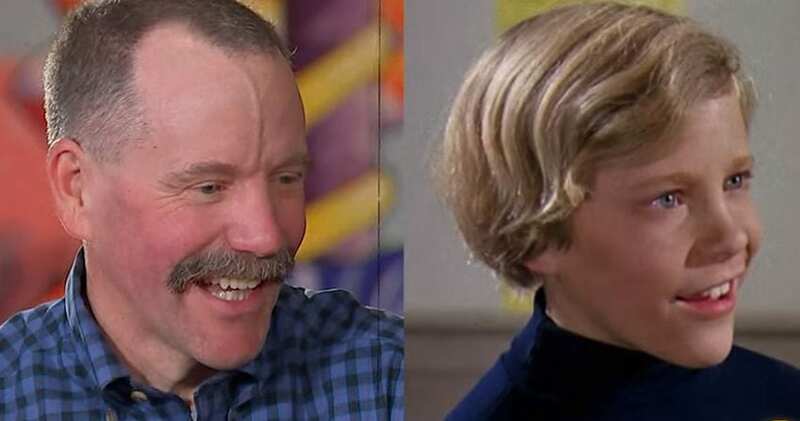 The original Willy Wonka & the Chocolate Factory was the first and the last movie that Peter Ostrum starred in. He decided to become a veterinarian. But sometimes he makes appearances and talk about his role of Charlie Bucket.